I’ve had some video’s for quite a long time (some were transferred from VHS to digital in 2011), these have now been edited and uploaded to Youtube, I hope you’ll enjoy them. 10 was uploaded today, the others in the list are previous videos. 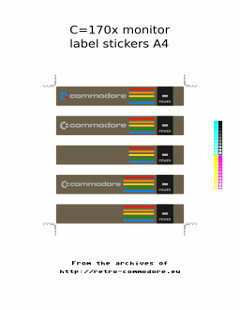 A short time after I made the C64c stickers, someone asked me to do the 1701/1702 stickers for the Commodore monitor. I thought I added it, but apparently not, with a little delay, here they are. 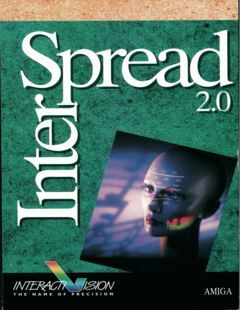 Added Interactivision InterSpread 2.0 Dansk Manual. Thanks to Allan Gade and the Thy Boys. 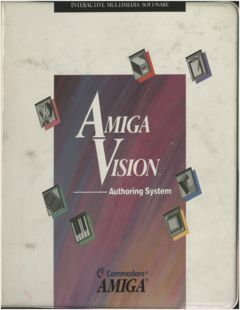 Added Commodore AmigaVision Authoring System User’s Guide and User’s Reference. 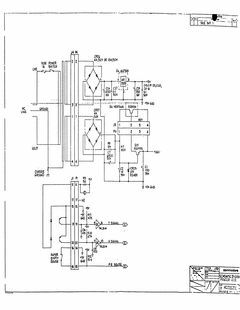 Added Logic Diagram Dynamic PET CBM 3032-4032 with Thanks to Ove Mejlgaard. 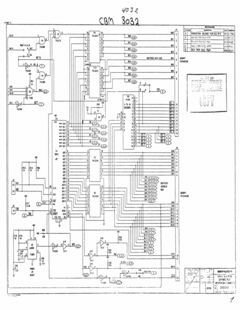 Added Schematic Diagram Commodore Printer 4022 with Thanks to Ove Mejlgaard. 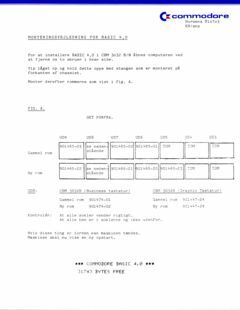 Added Commodore Service Training material for CBM 3040, 4040, 3001, 8050, 8250, 8250LP and 8296D with Thanks to Ove Mejlgaard. 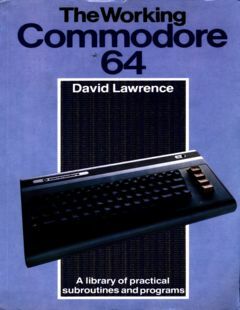 Added The Working Commodore 64. 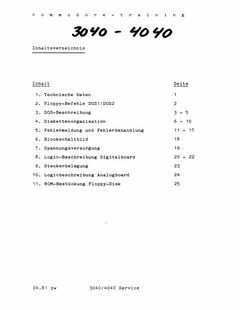 Added ‘Proposed solutions to BASIC garbage collection’ with Thanks to Ove Mejlgaard.